It’s easy to look at an athlete’s highlight reel and stand in awe of their ability to play. To see the ease of their movements and the way they seem to know exactly what to do at exactly the right moment, it’s like they were born to be in that sport. They were born to be a star. However, the skills these competitors show on the court or field don’t always tell the complete story says Eddie Johnson, retired NBA star who now commentates for the Phoenix Suns while also running his own business, JJJ Sports, offering basketball camps, clinics, motivational speaking services, and more. “People don’t realize what athletes do behind the scenes,” he says. Johnson knows all too well what it takes to have a successful sports career. In fact, during his 17-year stint (from 1981 to 2000) as a shooting guard and small forward, he scored more than 19,000 points, earning the NBA’s annual “6th Man of the Year” award for averaging 21.5 points per game for the Phoenix Suns with roughly 29 minutes play time. 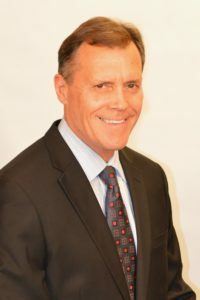 Though Johnson has undoubtedly put in a lot of time in, working on both his body and his sport, he adds that sports chiropractic has been a consistent part of his fitness regimen. “I’ve always had structural doctors,” he says, further revealing that, while he’s never had any major back issues, he has always had alignment issues. “When you’re working out, your muscles tend to get tight on one side of the body,” he says. Today, Johnson’s “structural doctor” is Monte Hessler, DC, CCSP, team chiropractor for the Phoenix Suns. We spoke to Hessler, who also happens to be the PGA Tour chiropractor and chiropractic consultant for the San Francisco Giants, and he indicated that there are two basic ways chiropractic can benefit pro athletes. The first is to help the athlete perform at a higher level and the second involves decreasing the likelihood of injury. That’s why Hessler’s goal when working with athletes is focus on creating that stable foundation. “Normalizing them from a motion, joint function, and muscular standpoint sets the foundation for them to do the things they need to do,” he says. And it’s been met with positive results. Another piece of research, this one published in the Journal of Manipulative and Physiological Therapeutics, found that chiropractic and proprioceptive exercises can also help decrease recurrent shoulder instability. And this was after the participant being studied had two previous surgeries which were unsuccessful at correcting that instability. The second benefit is decreased injury risk. 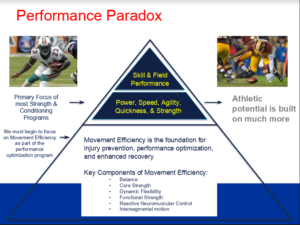 “Poor movement patterns create compensation and muscular imbalance, leading to injury,” adds Hessler. This is a major issue for pro athletes especially since their livelihood is dependent on their ability to play their sport. Recent stats indicate that this is a problem area, says Hessler, who indicates that some sports, like Major League Baseball, has seen an increase in injuries over the past several years. This is “despite improvements in training, conditioning, diagnostic tools, and surgical intervention,” says Hessler, highlighting this concern even more. Research has found that chiropractic can help reduce the risk of many different injuries. 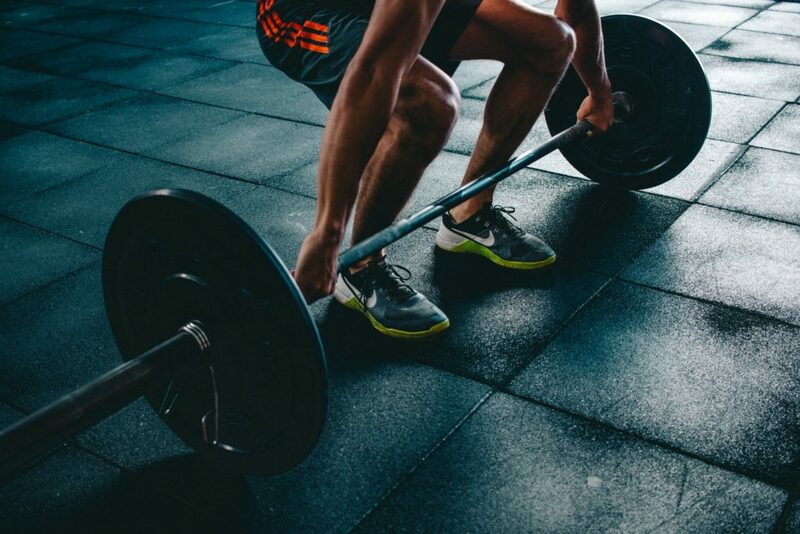 For example, one study connected chiropractic intervention with lower limb injury prevention, reduced primary lower limb muscle strain, and, subsequently, sports players spending fewer weeks off due to non-contact knee injuries. To sum it up, “some of the things we provide as DCs are at the base level of improving athletic performance and injury prevention,” says Hessler. And that’s where a strong foundation begins.